Massive Entertainment is a world leading AAA studio located in Malmö and part of the Ubisoft family. Always looking to excel, the passionate and creative team at Massive brought the record breaking new IP Tom Clancy’s The Division® to players around the world in 2016. 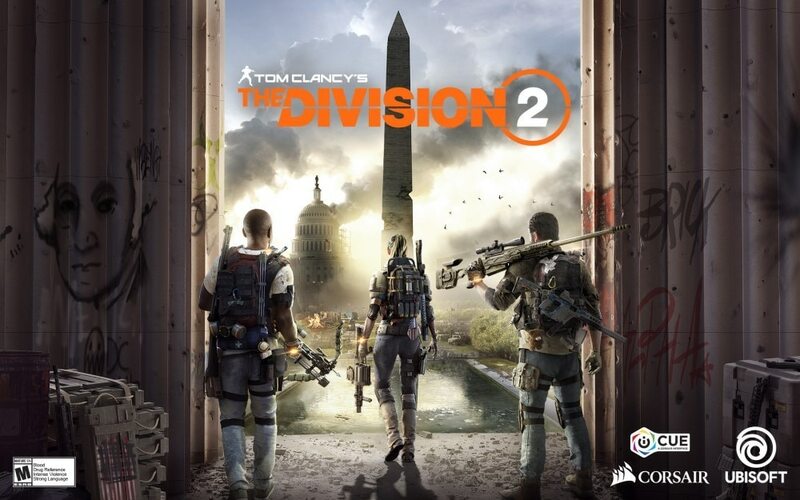 The game quickly became the fastest selling game in Ubisoft history. 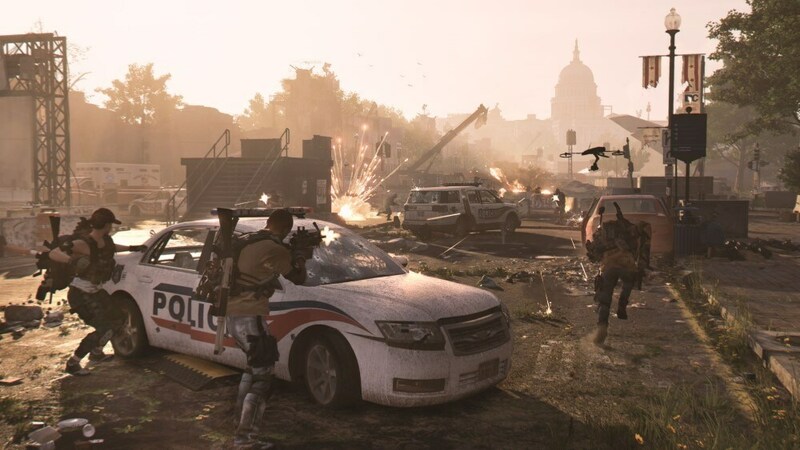 With a solid background in crafting strong technical franchises such as Ground Control and World in Conflict, the studio previously collaborated with Ubisoft Montreal on Assassin’s Creed® Revelations and played a major role in Far Cry®3. 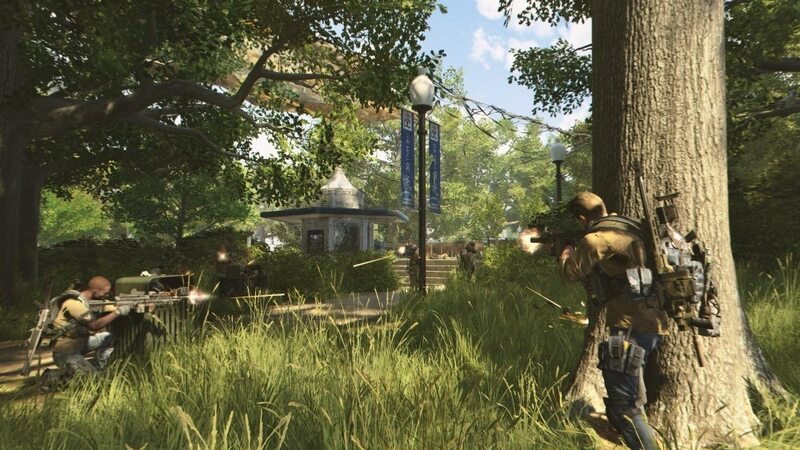 With the upcoming release of Tom Clancy’s The Division 2, powered by the studio’s game engine Snowdrop, Massive continues to push the limits for what is technologically possible. Massive is also the home base of Uplay PC and the studio is leading the development of a new game based on James Cameron’s Avatar film series. The studio’s goal has always been - and still is - to craft the finest gaming experiences for all players.